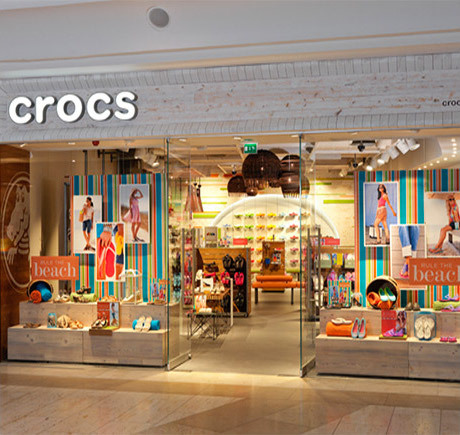 Visit our Crocs store at South Las Vegas Premium in Las Vegas, NV for the latest Crocs footwear and accessories. Call 702-263-3850 for more information, or visit us at 7400 Las Vegas Blvd. South, Space 29, Las Vegas, NV 89123.